Write the next chapter in the history of this beautiful building in London's Islington. This new development in Islington enables you to create a space truly your own, surrounded by classic design yet re-imagined for an unmistakably modern home. Islington Square is within walking distance to 3 stations which are all under 8 minutes walk - Essex Road Rail Station, Angel Underground Station and Highbury & Islington Rail & Overground station. With such transport links of your door step, Islington Square is the ideal location to explore the city. 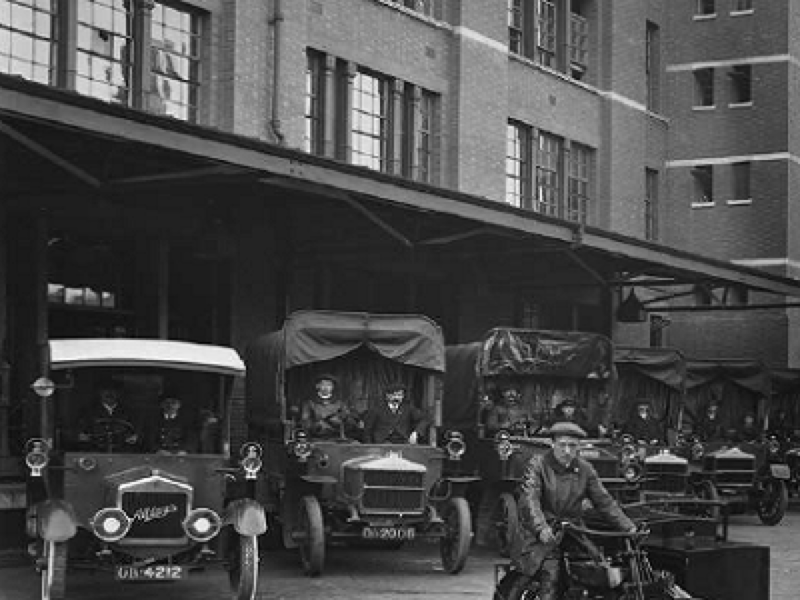 in various facilities such as London’s fastest growing car club. There will be coffee shops, café bars, innovative restaurants and stylish shops showcasing the latest fashions and designs. Furthermore, there will also be a 47,000 sq ft Third Space Health Club with state of the art facilities including a 25m pool for adults with separate pool facilities for children. Should that not be enough, there is a Lounge Odeon Cinema with five screens —each with no more than 50 seats — where you can enjoy everything from blockbusters to art house productions. 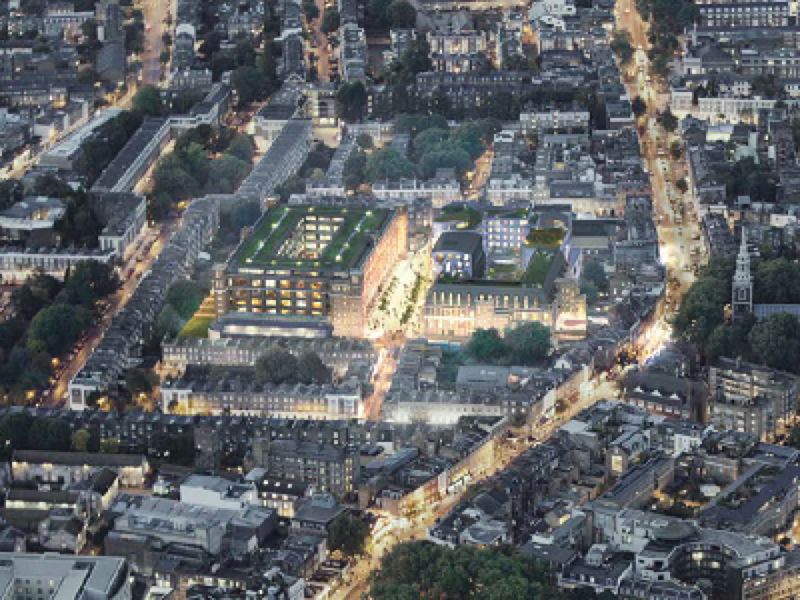 Islington Square offers considered, design-led living spaces. 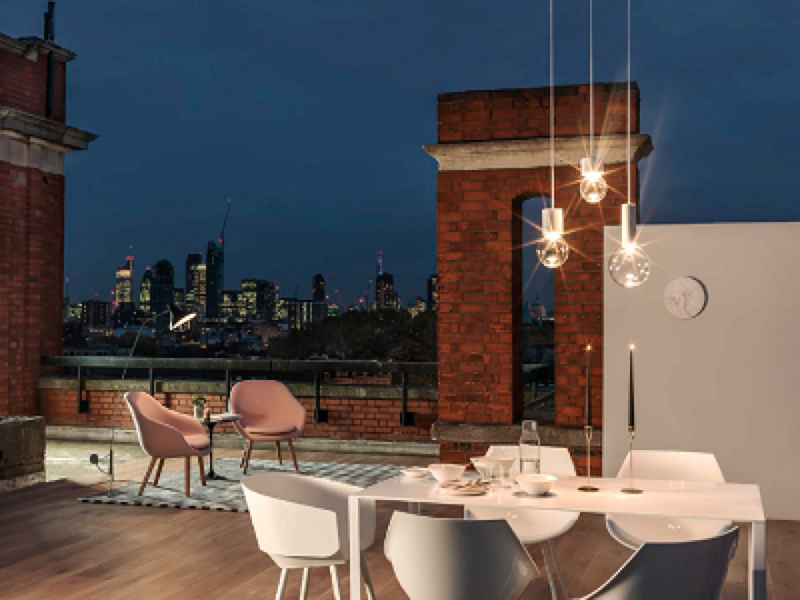 Whether it's the high ceilings and ornate detailing of the former sorting office, or the striking architecture of new-build apartments, each has an unmistakable air of luxury and comfort. Carefully considered proportions and layout ensure natural light floods these spaces, creating the perfect environment for a luxury home of sophistication and character. 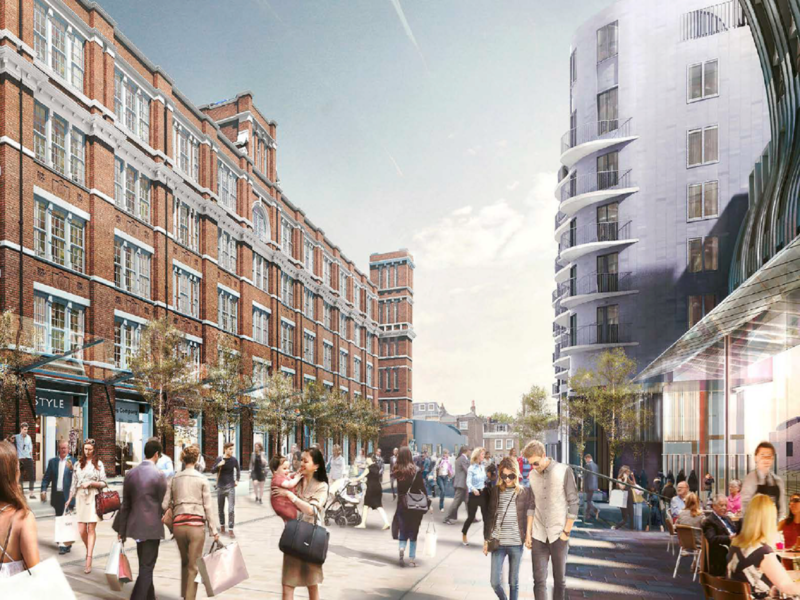 Set up home in Islington and you will be choosing the same neighbourhood as some of London’s most celebrated creative figures in the fields of literature, art, music, film & theatre, politics and philosophy. John Milton wrote poetry here in the 17th century, 300 years later Benjamin Britten composed classical scores in the borough, and in between, many more Islington residents have made their name as pioneers in the fields of art, music, politics and philosophy.